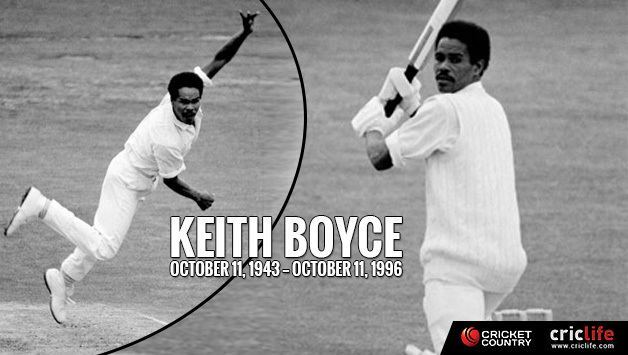 Keith David Boyce (11 October 1943 – 11 October 1996) was a cricketer who played 21 Tests and 8 One Day Internationals for the West Indies between 1971 and 1976. He died from the effects of chronic cirrhosis of the liver, while sitting in a chair at a pharmacist's in Speightstown, Barbados, on his birthday on October 11th 1996. 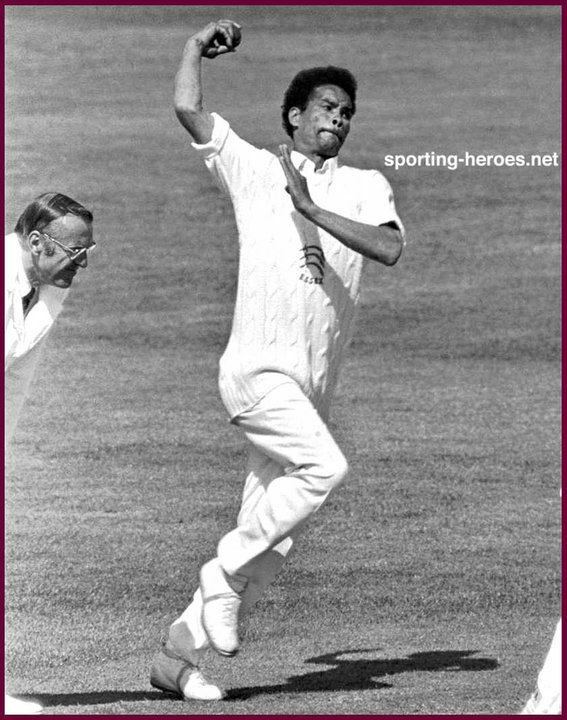 Boyce was the first man to take eight wickets in a List A match; he achieved the feat when he took 8-26 for Essex against Lancashire in 1971. 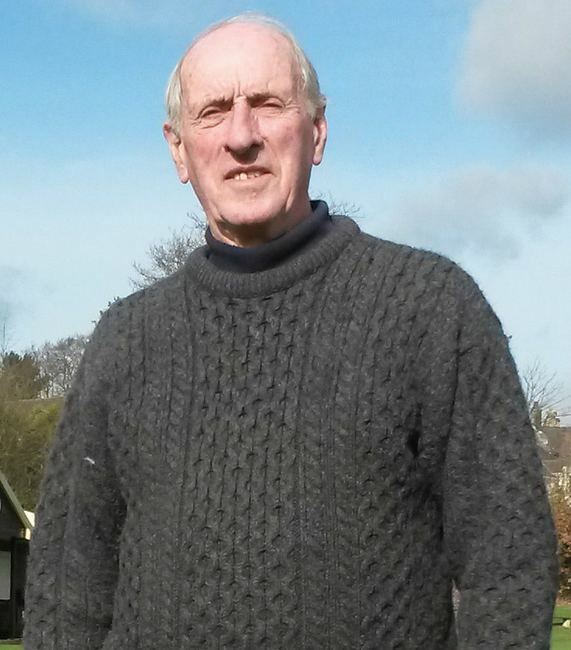 No other player dismissed eight batsmen in a one-day innings until Kent's Derek Underwood claimed 8-31 against Scotland sixteen years later. 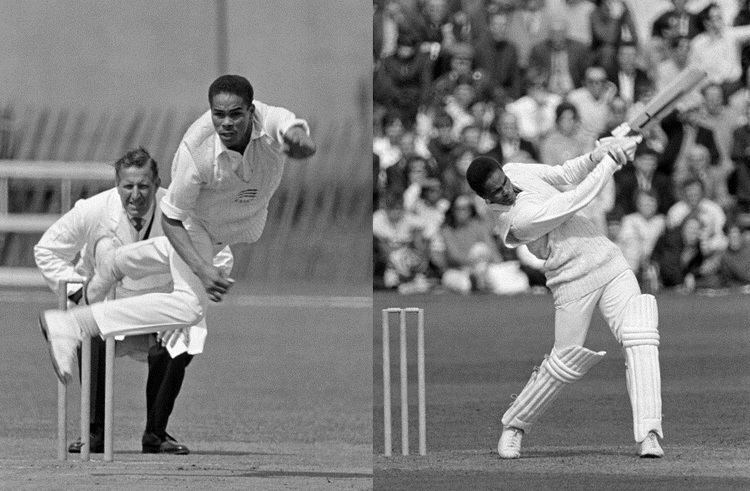 Boyce had been recruited for Essex by Trevor Bailey, and in 1974 was Wisden's Cricketer of the Year. 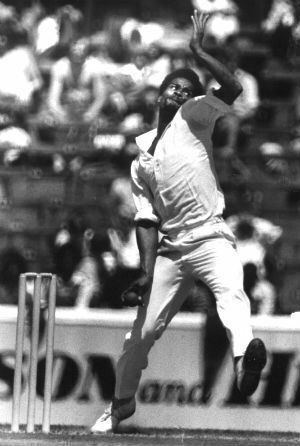 Following an injury, he returned to his home island of Barbados, where he suffered several personal setbacks. 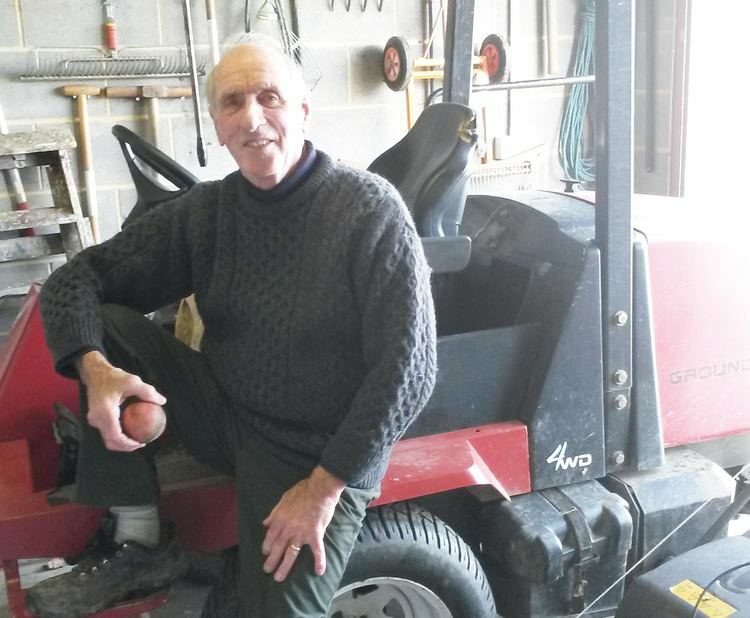 He was married twice, and had two daughters.